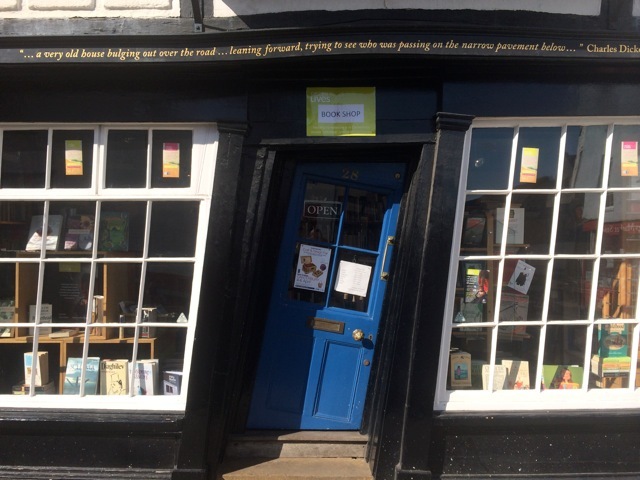 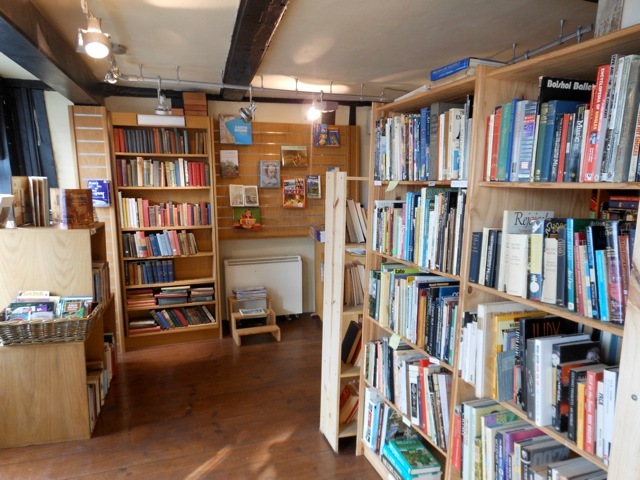 Catching Lives Books is a fundraising book shop for Catching Lives, the local Canterbury charity which supports the homeless in the City. 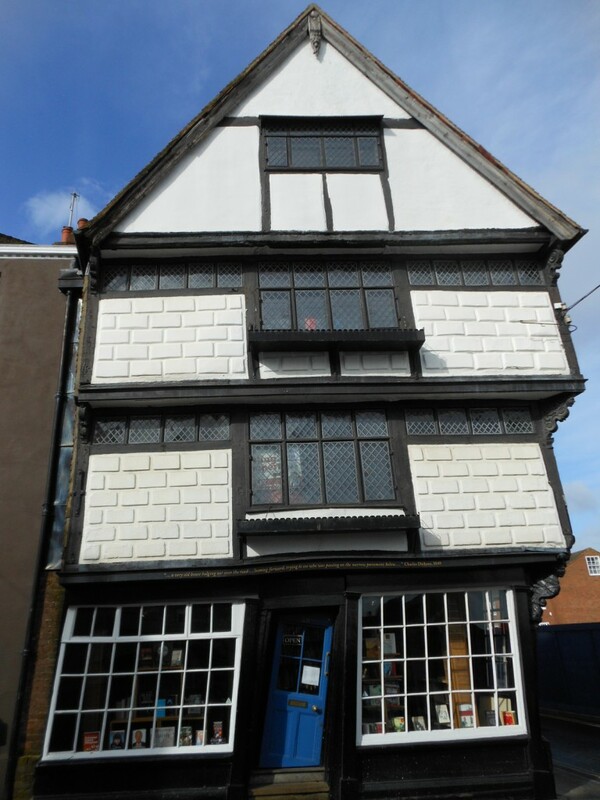 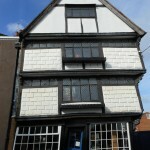 Occupying possibly the most photographed building in Canterbury after the Cathedral, Sir John Boyes House is a delightfully skewered 17th century half-timbered building at the extreme end of Palace Street, with projecting jetties onto Palace and Kings Street. 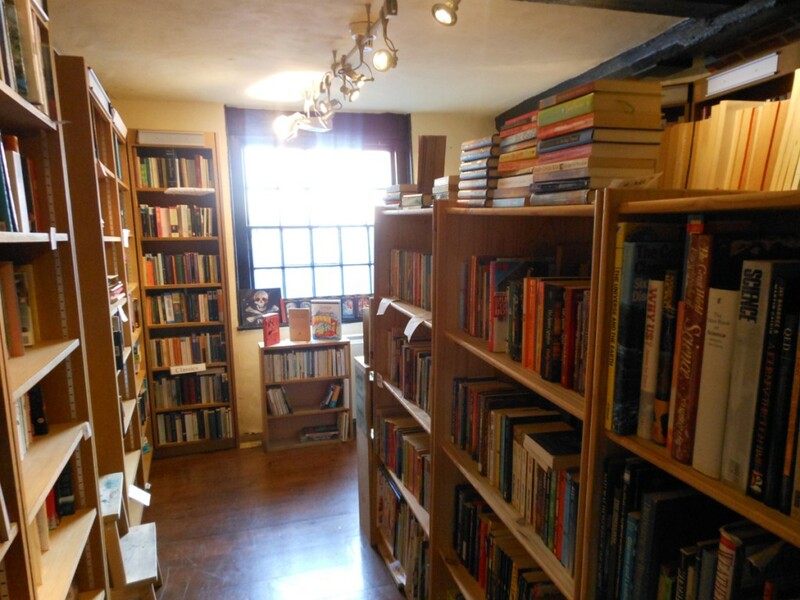 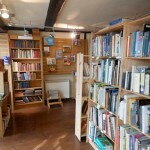 It is home to a huge range of second-hand and collectible books and run entirely by a dedicated team of volunteers. 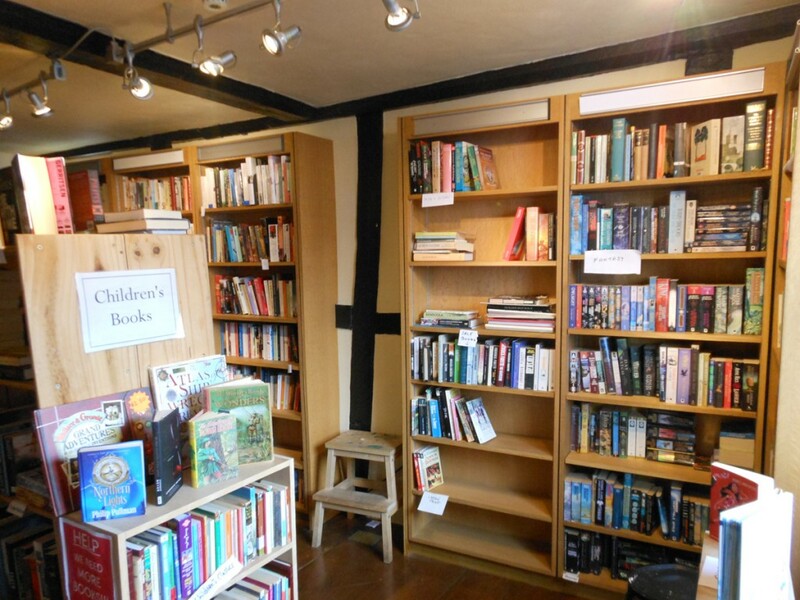 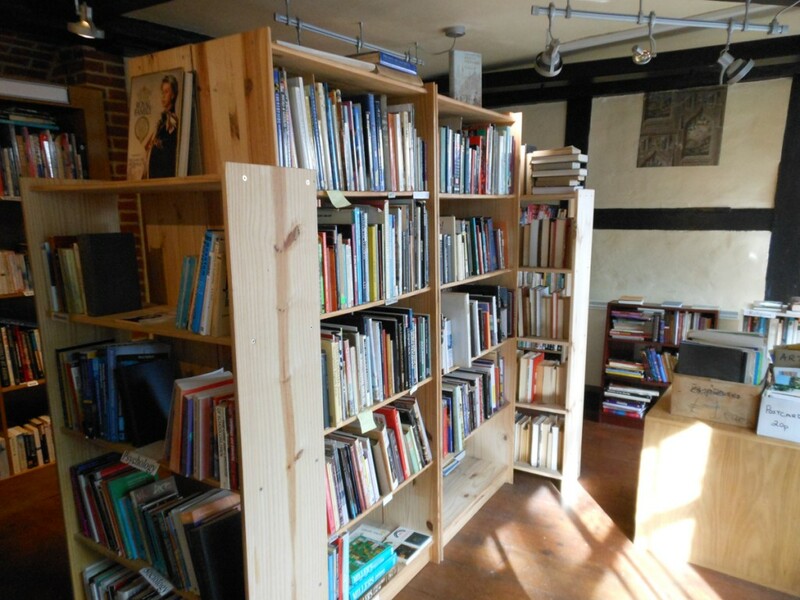 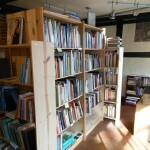 The Shop welcomes donations of used books in good condition, fiction, educational or special interest. 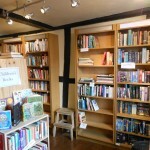 Do pay us a visit. 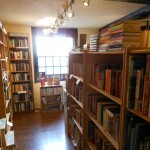 We are open seven days a week from 10 am to 5pm.